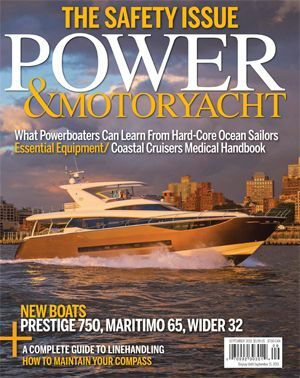 Power & Motoryacht Magazine is the essential guide for powerboaters. 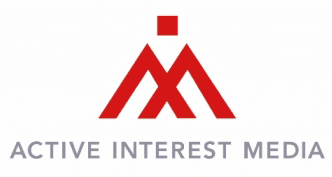 We uniquely qualify our audience to deliver the most engaged prospects in the marine marketplace. Our targeted editorial touches on all aspects of boat ownership. Power & Motoryacht delivers the latest information on powerboats, marine electronics and equipment. We test boats including measuring their speed and fuel burn so that boat buyers can figure out which is the right boat for their next purchase. We provide the reader with in-depth, technical information relating to boat ownership including drive systems, construction techniques, engines and new technology. Boat owners trust the knowledgeable and experienced staff of Power & Motoryachtto help them facilitate their boating.